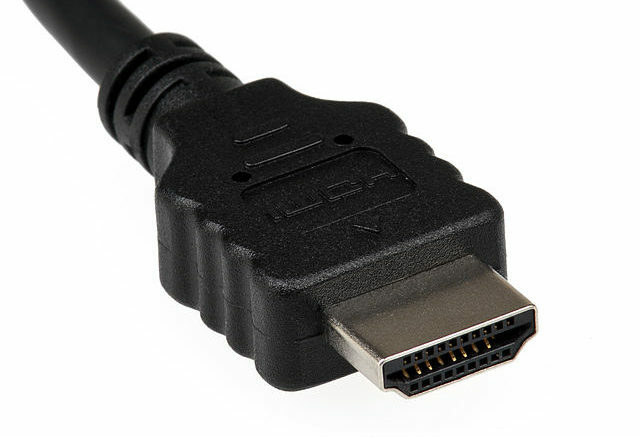 It’s the most common connection for TVs and it’s almost as popular for computers. But is it the best choice? HDMI’s history has been one of compromises and confusion, but today it’s everywhere and most of the time it works well. Chances are, if you’re not connected via HDMI, you soon will be. By the end of 2012, most Blu-ray Disc players and some IPTV streaming devices will enforce strict anti-copying rules that will limit you to two choices: use HDMI (with copy protection attached) or use another connection method but get a standard definition output. Even the component connectors on these devices will put out standard definition signals. DIRECTV’s new Genie Client will enforce HDCP copy protection on every channel, unlike older receivers where it was only enforced on premium channels. What’s more insidious is that the next Blu-ray Disc you play, or the next video you stream, may contain code that disables HD output on anything but HDMI. What can you do? The good news is that HDMI is a stable and mature technology. It’s not perfect but it does work well in most cases. What messes HDMI up more often than not is poor content protection. Because content providers don’t want you making unlimited copies of pristine digital media, they use austere copy protection methods that require that both the source and output components (like your satellite box and TV) communicate several times a second, passing along information that neither knows until it sees it. High Definition Content Protection, or HDCP, is the culprit here, making it difficult or impossible to split an HDMI signal or put more than two devices between the source and output. If you use an A/V receiver and a Darblet, you run the risk of problems between your TV and satellite receiver. It can seem like your receiver is frozen or it may display confusing messages on your TV. Other technologies like DisplayPort and Thunderbolt, used mostly in computers for ultra-high-speed, ultra-high-resolution images, use the same HDCP system or one that’s even more harsh, so moving to one of those technologies is not likely to help you if you have HDMI issues. The best choice is to use cables that are rated for the type of device you have. While DIRECTV and DISH receivers are ok with HDMI 1.2 cables, Blu-ray Disc and other players use HDMI 1.4 connections. If you use HDMI 1.4-compliant cables on an HDMI 1.2 system you’ll be ok, but if you go the other way you might have issues down the line.